. يقدم Rayland Epsom Motel خدمات لا غبار عليها وكل أشكال اللياقة وحسن الضيافة اللازمة لإسعاد ضيوفه. يمكن للنزلاء الاستمتاع بالميزات التالية: مرافق مخصصة لذوي الاحتياجات الخاصة, تخزين الأمتعة, واي فاي في المناطق العامة, صف السيارات, غرفة عائلية أثناء إقامتهم في هذا المكان الرائع. لقد جهزت هذه الإقامة الفندقية بعناية فائقة لتوفر مستوى عالي من الراحة. في بعض الغرف يجد النزيل مناشف, سجاد, اتصال لاسلكي بالإنترنت, غرف لغير المدخنين, تدفئة. كما أن مجموعة الخدمات الواسعة الموجودة في الفندق لضمان راحتك تترك لك الكثير من الخيارات لقضاء وقتك أثناء فترة إقامتك. 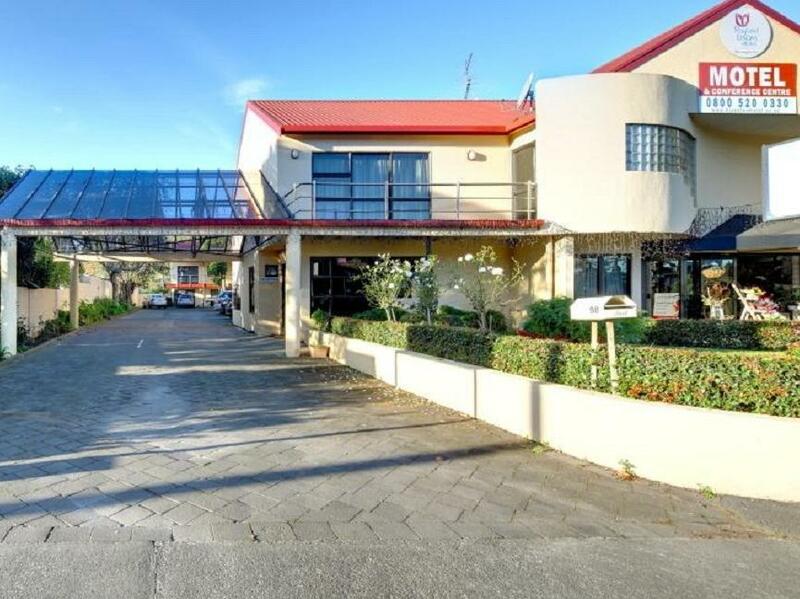 إن Rayland Epsom Motel هو خيارك لخدمة الفنادق الراقية في أوكلاند. Inside room was clean and tidy. Bit confusing where reception was and gardens need tidying. Nothing good and needs a lot of work plus 1 reception are for 2 motels. Come on, uneasy and not happy. Room was very small, old and outdated. Paint was peeling off the walls, there was mold and cob webs in the bathroom and it was never cleaned. I stayed for a month and had to keep asking for the bathroom to be cleaned and for my bedding to be changed. Staff were inexperienced, my bed was always very roughly made unless I made it myself, they kept forgetting to leave toilet paper, milk etc in my room daily and the freezer was frozen over and I had to try and defrost it myself. Parking was usually an issue as some of the staff parked in the guests parking. I would NEVER stay here again and would DEFINITELY NOT recommend this motel to anyone. Very handy location, friendly staff, room was nicely done up. 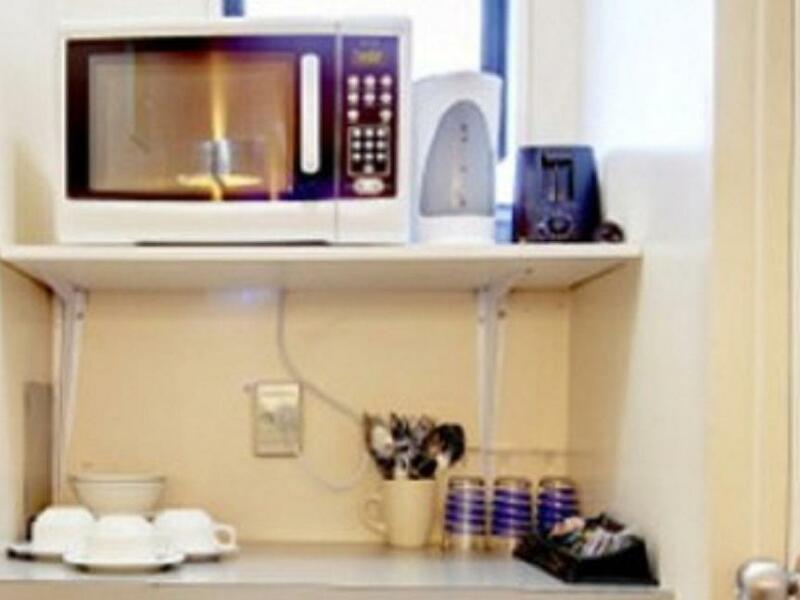 A small kitchenette is there if one needs to prepare some simple food. Definitely would stay again next time! Not worth the money. Deluxe, nothing Deluxe about it. Wouldn't come back. Should of stayed next door at the Ascot. Good for a short one night stay. Room has basic amenities but limited socket outlets that can be used, some of it are damaged. It was ok, would I stay there again no. Loved the staff, they were really nice and was willing to help us any time. Room was clean and nice considering the price of the room. I would stay here in the future again. I was surprised that it is possible to operate a motel with rooms in conditions I observed. The bathroom and shower area in particular. Thick mould on shower door was unpleasant and we had to battle the water tap to get it going. The worst issue was the leak in the corner of bathroom from the unit upstairs. The property needs serious maintenance. The parking was an issue too. There was no allocated parks to units and parks in front of the unit was often occupied. I make sure we never book this property again. A budget motel in a good location - you pay for what you get, decent enough. But the bed was soft and the mattress seemingly warped. Could do with some lace in the windows for privacy as the rooms are way to dark with the curtains drawn during the day. The least pleasant motel out of all 7 motels that we stayed in NZ. 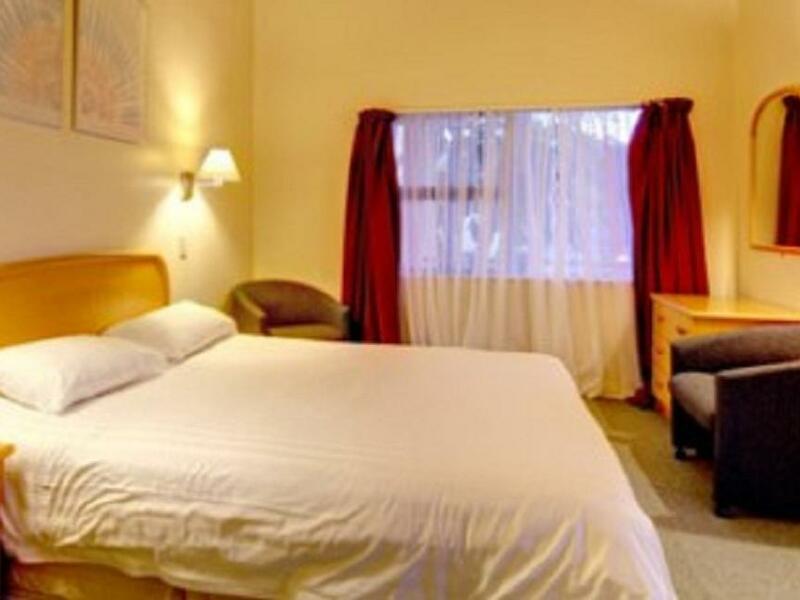 Rayland Epsom Hotel was a good place for us. 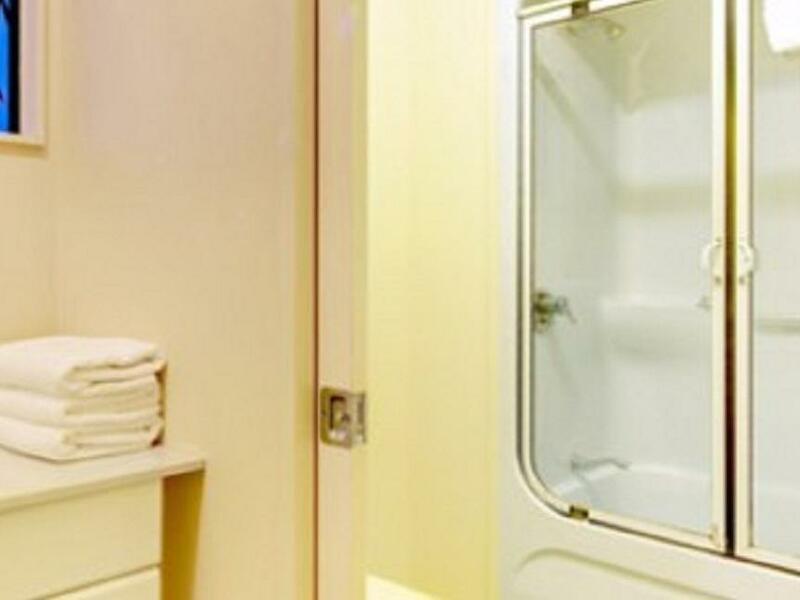 Centrally located and had necessary amenities. It seems to have been absorbed by the Motel next door as the reception was at Ascot and the reception space at Rayland was not in use. Plenty of people were staying though - which must be a good sign.